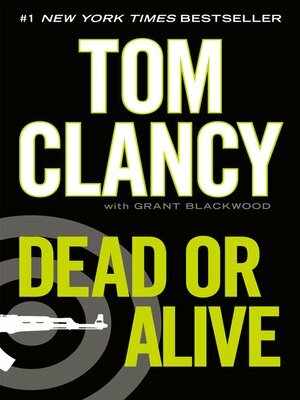 Tom Clancy returns with a #1 New York Times bestseller that will remind readers why he is the acknowledged master of international intrigue and nonstop military action. It is The Campus. Secretly created under the administration of President Jack Ryan, its sole purpose is to eliminate terrorists and those who protect them. Officially, it has no connection to the American government—a necessity in a time when those in power consider themselves above such arcane ideals as loyalty, justice, and right or wrong. Now covert intelligence expert Jack Ryan Jr. and his compatriots at The Campus—joined by black ops warriors John Clark and "Ding" Chavez—have come up against their greatest foe: a sadistic killer known as the Emir. Mastermind of countless horrific attacks, the Emir has eluded capture by every law enforcement agency in the world. But his greatest devastation is yet to be unleashed as he plans a monumental strike at the heart of America.